Home | For nearly 80 years, Indian Valley Bulk Carriers has been on the road, successfully satisfying customers' material transport needs throughout the Mid-Atlantic Region. GOING THE DISTANCE... FOR YOU! 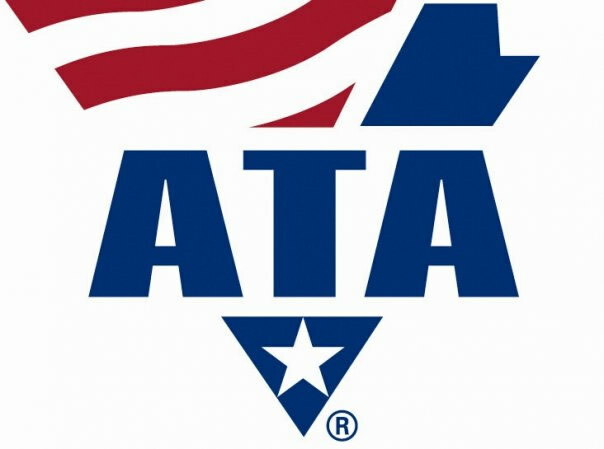 Nearly 80 years: From humble beginnings in 1938 by Raymond Long hauling produce to market, to one of the industry leaders for the Tri-State Region in the construction marketplace. 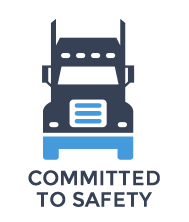 Committed to Safety: For the past 10 years we have been using EOBR and ELD to reinforce our commitment to running a safe and efficient organization. Constantly looking at the advancing technologies being developed to aid in the daily operation of all our vehicles. 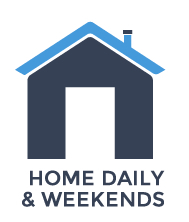 Home Daily/Weekends: The Industries we work for operate primarily Monday thru Friday which also allows our drivers to enjoy Weekends for that quality home time to spend with friends and family. A TRADITION OF RESPONSIBLE SERVICE! 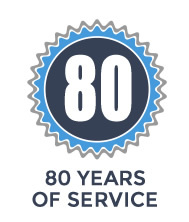 For nearly 80 years, Indian Valley Bulk Carriers has been on the road, successfully satisfying customers' material transport needs throughout the Mid-Atlantic Region. Our customer focus and dedication to safety never waivers, whether we are delivering a load of decorative stone for an individual homeowner or a 1/4 million tons of sand to a concrete plant.